Nahtaivel’s Subterfuge pt. 1 Out Now!!! Hellish Industrial music, full of black metal and 70s prog rock influences. Also available on all major digital stores and radios. 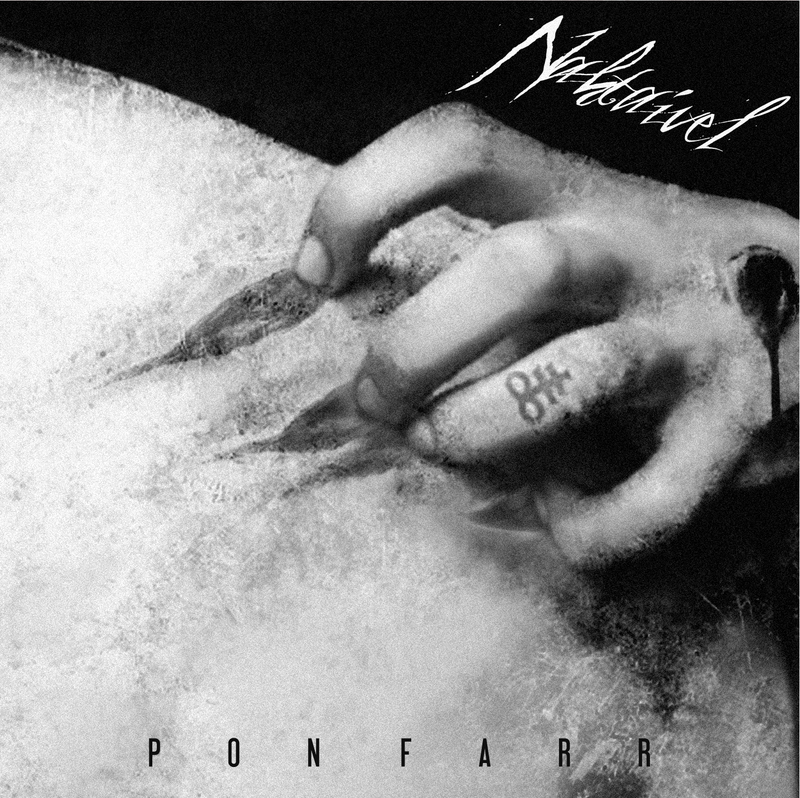 Album cover for Nahtaivel’s Pon Farr. Designed by Hernan Rojas. The album will be released by Wave Records in the end of november/2013.